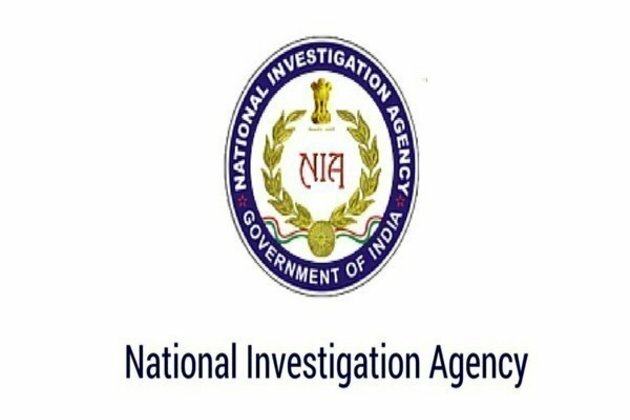 Mumbai (Maharashtra) [India], Jan 15 (ANI): The Mumbai branch of the National Investigation Agency (NIA) on Tuesday filed a chargesheet against two accused in connection with a Fake Indian Currency Note (FICN) racket in Gujarat's Junagadh. The chargesheet was filed in the Special Court of NIA cases in Gujarat's Ahmedabad against Sanjaykumar Mohanbhai Devadiya and Sureshbhai Mavajibhai Lathidadiya. Following a tipoff from the NIA, the Ahmedabad-unit of the Anti-Terrorism Squad (ATS) apprehended Sanjaykumar Mohanbhai Devadiya in Junagadh and seized 53 fake notes of Rs 2,000 and 92 fake notes Rs 500, amounting to Rs 1,52,000. Accordingly, a case under sections 489B, 489C and 120B of IPC was registered against Devadiya. The case was then transferred to NIA who during their investigations found that pursuant to a criminal conspiracy, Devadiya purchased fake currency from a wanted accused, Tahir Saikh, on the directions of Lathidadiya, and brought it to Junagadh from New Farakka, West Bengal for circulation. The investigation has also revealed interstate and international linkages, pointing towards a supply of FICN received from across the border.